We are loving the PhotoPass shots at the Epcot International Festival of the Arts. 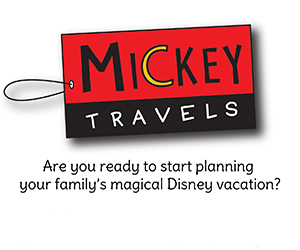 Check out some of the special shots available at select PhotoPass locations! We are loving some of these special festival shots! Which one do you want to have taken? 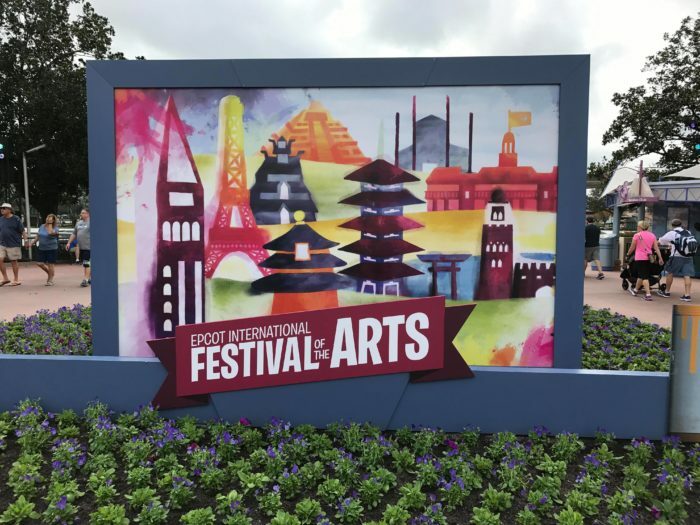 The Epcot International Festival of the Arts runs through February 19th. **We will update this post with more available PhotoPass shots as we get them!